The LFMC is holding a competition for the design of a new club logo. Entries are invited from members and the wider public. We want a logo that we can use on our letterheads, newsletters, banners/flags and website and in newspaper articles, advertisements and other publications. It therefore needs to work both as a small scale design and when enlarged. Here are some relevant statements from our club’s constitution that may help you think about your design ideas. 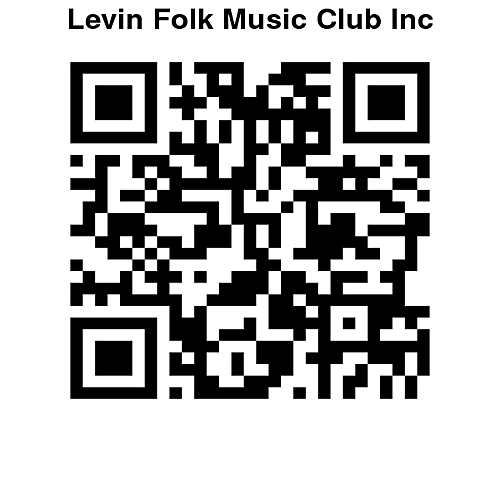 Mission Statement: To encourage the appreciation and performance of folk music of all kinds.  reflects qualities of good design. The competition closes on Friday 26th February 2016, shortlisting will take place in March 2016 and club members will vote on shortlisted designs in April 2016. The winner will be announced at the May 2016 club concert night. A prize of $50 is being offered for the winning design. We look forward to receiving your designs. provide a design that adequately meets the criteria above. and has not been sourced from copyrighted sources or material. contact Colin Brown at the above email address or phone 367 0911.